Half-filled sandwiches were the No. 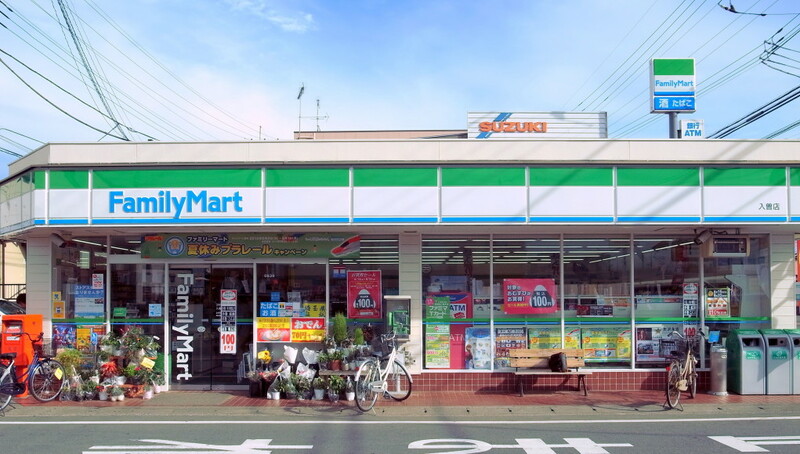 1 ranked convenience store product in a nationwide customer satisfaction poll released today. The prepackaged sandwiches, which appear chock full of ingredients but are in fact only half filled, are a staple product of convenience stores across the country. 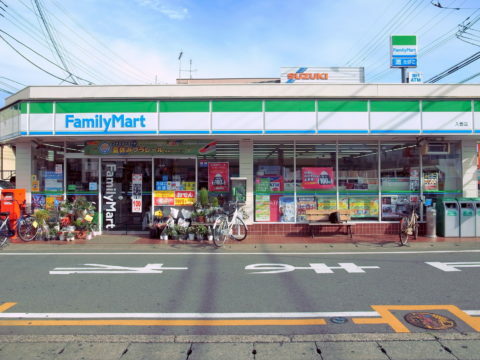 The unsuspecting sandwich consumer will often purchase a konbini sandwich only later to discover their good fortune of half the product being nothing but white bread. 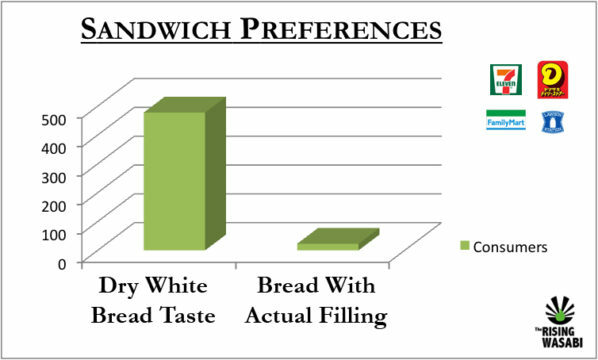 The convenience store sandwich poll found a high percentage of consumers preferred that dry white bread taste. “That’s what I’m looking for in a sandwich, the taste of bread on bread without even a hint of butter,” said one satisfied customer. The few complaints that emerged from customer surveys queried the wisdom of presenting the side of the sandwich jam-packed with filling.